Susan Phillips qualified from Bristol University in 1993 with credit in Child Dental Health. In 1999, she completed her three-year Masters Degree in Elder Dental Care at London University, graduating with distinction. In 2013 she completed a three year post graduate diploma on gum disease and restorative dentistry. 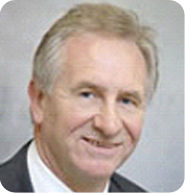 Dr Phillips is able to offer all aspects of dentistry including general dentistry, smile makeovers and tooth whitening. Gill qualified from Bristol Dental hospital in 1993. Since then she has worked in general practice and joined The Cathedral Close Dental Practice in 2014. Gill is a caring professional who will provide reassuring advice based on extensive experience. She will outline clinical problems clearly and discuss treatment options in straightforward terms. Birute qualified as a dentist in Lithuania and moved to England in 2010. After working in general practice for four years Birute decided to study for the highest clinical qualification : the Masters in Clinical Dentistry at the world famous Eastman dental institute in London. 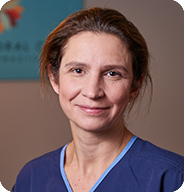 After two years of full time study and graduating with distinction, Birute has joined our practice to offer both general and complex dentistry. 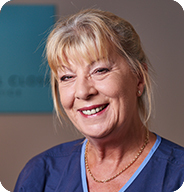 Birute has a very caring manner and will be delighted to see patients with both straight forward and complex dental needs. 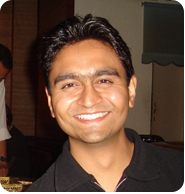 Birute is also able to offer dental implants. 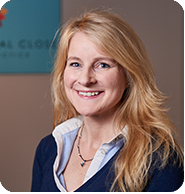 Anna is a specialist in and limits her practice to endodontics, also known as root canal treatments. 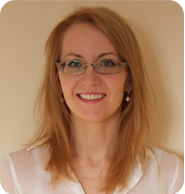 Anna qualified in 1988 from Guy’s dental hospital and following an MSc in 1997 became a specialist in endodontics. 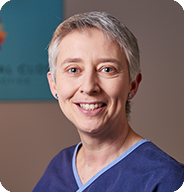 After many years working in specialist practice in Italy Anna returned to Salisbury in 2015 to establish an endodontic referral practice. 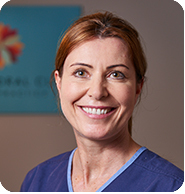 Tamara qualified with Dr Phillips in 1993 and has been registered with the general dental council as a specialist in Oral Surgery since 2000. Tamara attends the practice to provide oral surgery services and sedation. been referred to us by other dentists. 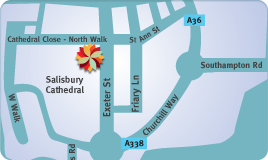 Dr Paul Sutherland is a visiting team member of The Cathedral Close Dental Practice. 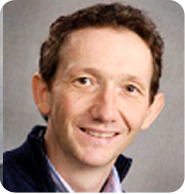 Dr Sutherland is a consultant anaesthetist at Southampton General Hospital and attends the practice to provide intravenous sedation. Sally is a very experienced hygienist and therapist. She is able to provide both hygiene treatments and some restorative dentistry such as fillings. She is extremely gentle and passionate about the prevention and treatment of gum disease. Sally looks after our patients gum health. It is possible to book an appointment with Sally directly. 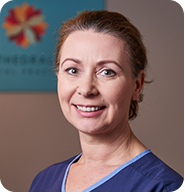 Debs is an experienced hygienist who joined our practice in 2015. Debs will help you maintain the health of your gums and will advise you on many aspects of oral hygiene. Jade joined us straight from school in 2016 as a Trainee Dental Nurse and she has now become a Qualified Dental Nurse. She is a valued member of the team and has become our Head Nurse. 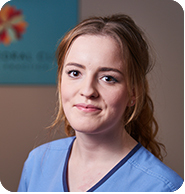 Beth joined our practice in 2014 as an apprentice dental nurse and has become a valued member of the team. Beth assists Gill Siggers, Anna Bates and Sally the hygienist. Sarah had been a qualified dental nurse for many years before taking on the role of practice manager. Sarah manages the day to day running of the practice and will be your first point of contact when you get in touch. 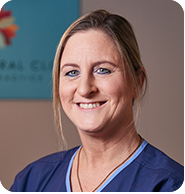 With her years of dental experience, Sarah also works as our treatment co-ordinator and will be very happy to spend time discussing your treatment plans and options with you. Joined us in June 2017 who is becoming an excellent member of the team. 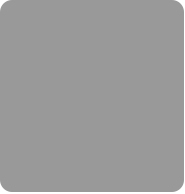 Learn more about the standards for dental professionals.